 Grayson and Del Jones are Founders and Senior Leaders of Legacy Church, a network of churches across the UK that are passionate about reaching people and their local communities with the love of Jesus. Incredible communicators both Grayson and Del believe that everyone has a distinct calling on their lives and they seek to encourage, train and equip the next generation of leaders to pursue God and His Kingdom. Matt Boyle is Campus Pastor of Legacy Church Doncaster. A gifted communicator, Matt has a passion for developing leaders in their chosen ministry as well as a heart to empower people in their daily walk with God. Josh is the Campus Pastor for Legacy Church Swansea. His genuine love for people and his wild appetite for adventure characterises his life and faith. Never shy of banter and full of pranks, he loves Jesus, and aspires to raise the next generation of leaders.